A natural source of amorphous silica, a trace mineral. 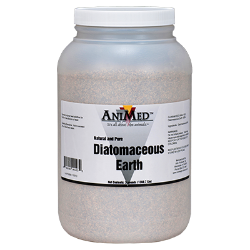 Natural and pure 100% diatomaceous earth. Granular. Special purpose feed additive for further manufacture of feed. Not to exceed 2% of total feed ration.